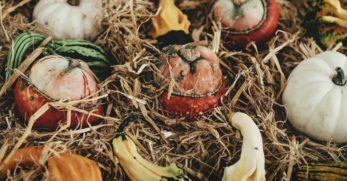 When I first started growing my own food, I dutifully began a three-bin compost system. I saved my browns and greens in two of those bins until I had the right amounts of each. I mixed my compost ingredients at a ratio of about 1 part greens to 4 parts browns, added store-bought compost inoculant, and watered my pile. Then, I turned that pile every few days to expedite decomposition. A few weeks later, as I began spreading all that fantastic good stuff on my beds, disappointment set in. All that effort hadn't even made a dent in my vegetable garden compost needs. After that, I started to look for other ways to improve our soil on a much larger scale. That's how I discovered, and fell in love with, trench composting. I am sure you know what a trench is – a big row or hole dug into the ground. 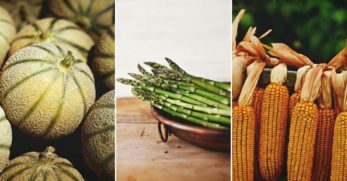 I bet you also know what composting is – the breaking down of all sorts of kitchen scraps, livestock manure, grass clippings, weeds, leaves, cardboard, etc. into rich black humus that makes your garden happy. Well, when you put those two things together and do your composting in a trench, they add up to much more than just a great way to compost. 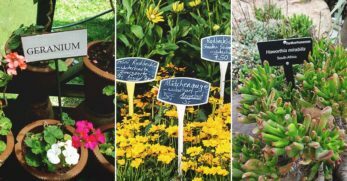 They offer a host of other benefits to your garden soil. Trench composting is labor intensive. If you have deadpan soil, even digging your trenches can be a real pain in the back. In my heavy clay, I find trenching to be about as much work as turning a compost pile for a few weeks. Unlike bin composting though, the more you trench compost, the easier it becomes. Because trench composting not only makes fertilizer, but it also improves the quality of the soil all around your trenches. 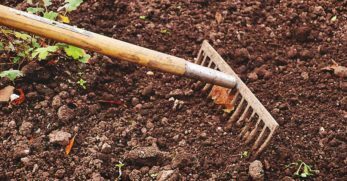 With trench composting, soil improvements go much broader than they do when you top dress a garden bed with compost. Trenching opens up the soil and allows air and water to permeate your trench and work its way into the surrounding soil. When the bacteria and other decomposers finish breaking down the compost ingredients, they move into the neighboring soil and spread the benefits outside your trench. Because the trenches have so much organic matter, they also hold a lot of water. During dry spells, nearby plants will grow roots into your trenches seeking water. Plants that grow near your trenches become more drought resistant. Those far-reaching roots also create more air and water spaces in the soil around the trench expediting soil improvements further. 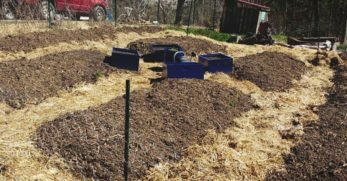 I know from experience that trench composting can radically speed up the transformation from dirt to super soil on your homestead. 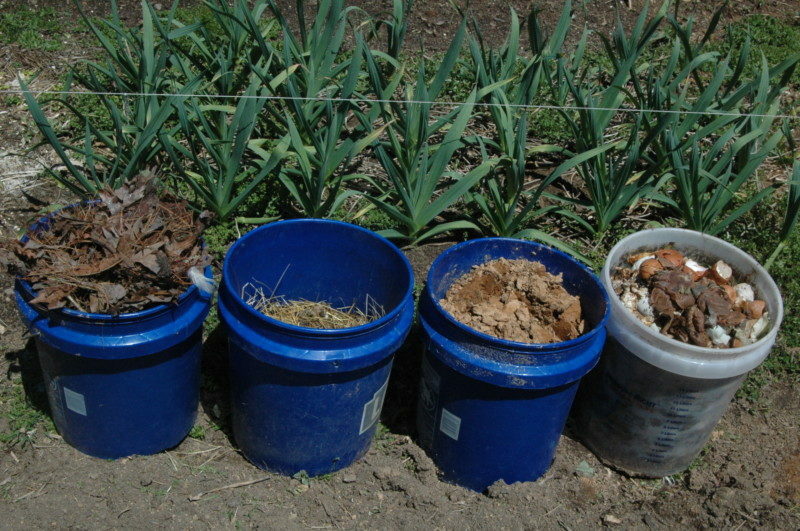 Now, let's dig into the details of how you can start trench composting on your homestead. Personally, I like to trench compost when I clean the chicken coop or goat barn. Fresh manure makes excellent greens. 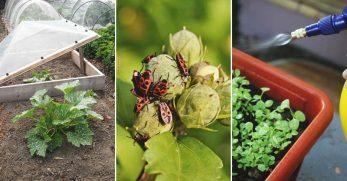 Kitchen scraps and seed free weeds, saved in 5-gallon buckets, are also perfect for use as greens. For browns, consider old hay, litter from your goat litter box, and dirty nesting materials. Freshly raked leaves and woody material from under trees are also incredible as browns. You don't need to make a pile, just rake them when you need them. 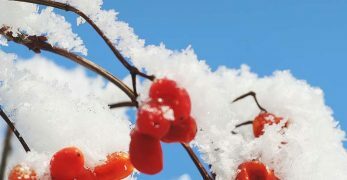 Those leaves are already partially decomposed and loaded with bacterial life, so they act as compost inoculant for free! With your materials ready, it's time to trench! Here are a few of my favorite methods. Pothole trench composting involves digging a deep hole that you backfill whatever you would typically put in your compost pile as well as some of the native dirt you dug out. You can make small holes using a post hole digger about every 2-3 feet all over your yard to improve soil for growing flowers or grasses. Or, you can make larger holes where you eventually plan to plant trees or shrubs. The ratios of browns to greens, in trench composting, don't need to be as precise as when trying to make a hot compost pile. You need to make sure you layer in some browns so you leave air space between your greens. Rotting kitchen scraps can become heavy and anaerobic without fluffier, dry matter layered in between. For trench composting, I aim to use about ½ greens and ½ browns. Honestly though, I just use what I have. The sooner that trench is filled, the sooner soil starts improving. So, don't worry about perfect ratios. You can layer everything into the hole like making lasagna. A layer of greens, a layer of browns, a layer of soil, then start over. 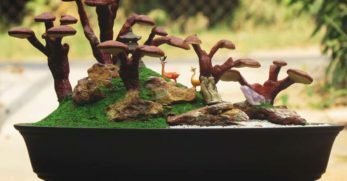 The top layer should be dirt, mounded a few inches above ground level. You can also mix everything up and throw it back into the hole. 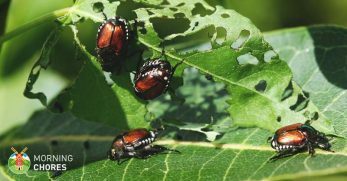 Either way, top your holes off with several inches of dirt to minimize potential pest problems. Mound some soil above grade over the hole too. When those compost ingredients break down, they'll be more compact. The soil mound will help ensure you don't end up with a real pothole in the middle of your yard. I like to cover my pothole with an inch or two of hardwood mulch to hold moisture and to mark the hole so I can plant it later. I usually let my potholes compost for a couple of months before planting. 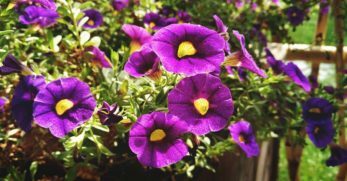 Alternatively, if you want to plant right away, backfill those top few inches with good quality potting soil (rather than dirt). 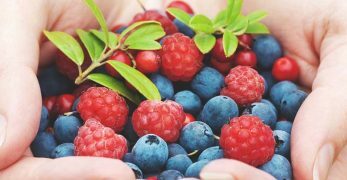 This will give your plants a good start until the composting happens. 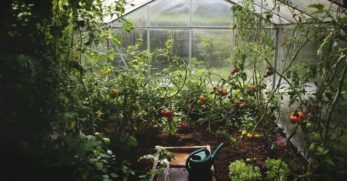 You can also trench compost between your rows, or directly in the center of your beds, to add immediate nutrients to your garden. Here's how. 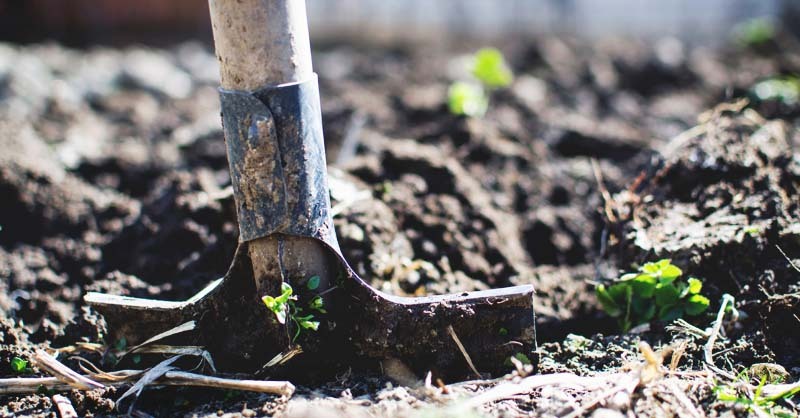 For plants that have high nitrogen needs like cabbage and corn, dig a trench about 5-6 inches deep and wide in the center of your vegetable beds. A trenching spade or a drain shovel is the perfect tool for this trench width. 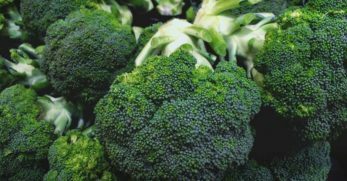 Fill the trench with a few inches of “hot” greens like uncomposted poultry manure, kitchen scraps, grass clippings, and half-rotted hay. Cover the trench back over with soil. 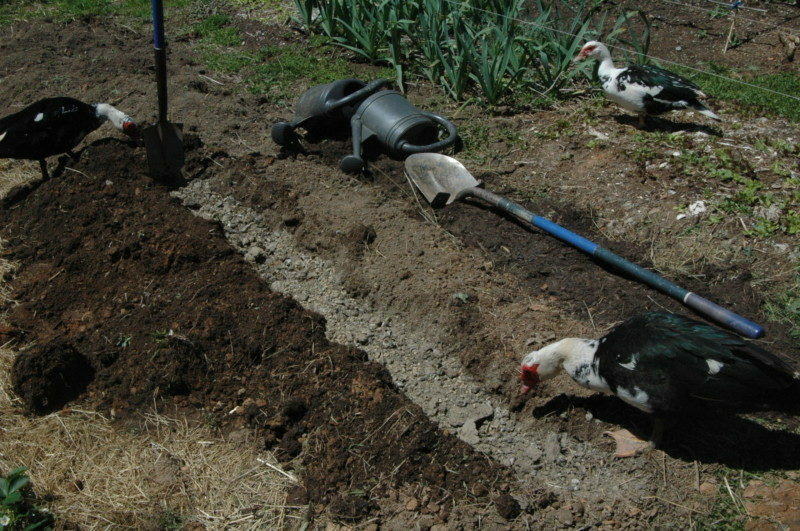 Any extra soil that doesn't fit back in the trench can be spread over the beds. Water your trench to activate decomposition. 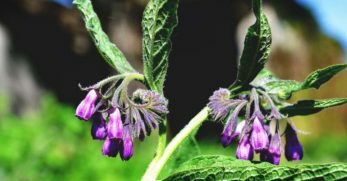 Plant on either side of the trench. 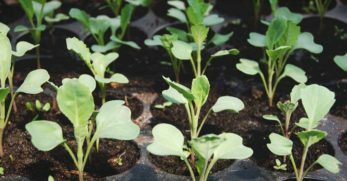 Make sure seeds and seedlings are at least 4-6 inches away from the trench. Note: Compost materials like poultry manure are considered “hot” because they have a lot of nitrogen content. 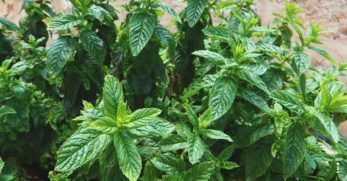 Similar to using store-bought high nitrogen fertilizer, you can't apply most fresh manures around your plants, or you will kill them with nitrogen burn. 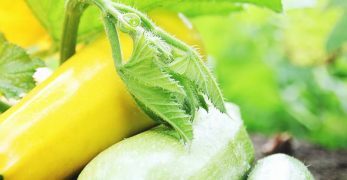 By putting these hot ingredients in a trench and covering them back over with soil, they will rapidly begin to compost. 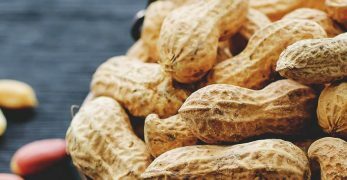 Some of the nitrogen will leach out into the surrounding soil when it rains, and soil inhabitants (bacteria, worms, etc.) will also move it through the soil. As your plants grow and their roots begin to seek nutrients, they will send roots toward the nitrogen loaded trench area. If the nitrogen is still too active for the plants, roots will grow in a different direction until your trench has sufficiently composted. Trench fertilizing is a safer way to offer nitrogen to plants than direct application. You can also use this same concept in your garden footpaths. The process has a few differences. For pathways, you'll want to dig trenches about 8-10 inches deep and the width of a standard shovel. Dig out the topsoil (if any) and spread it over your beds or use it in other areas that need topsoil. 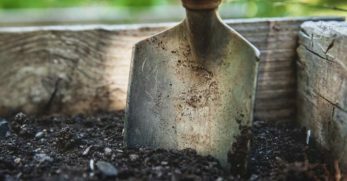 Dig out the subsoil that is unfit for planting and set it aside on a tarp, in buckets, or in a wheelbarrow to use later to cover the trenches. Fill about 3/4th of the hole with whatever compost ingredients you have. Layering browns and greens work well in deeper trenches. Put kitchen scraps on the bottom (to prevent pests from digging), then layer whatever else you have on top. Backfill your trench with the subsoil you set aside. 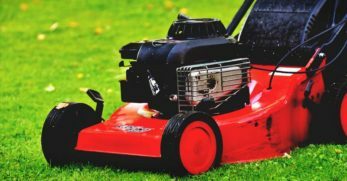 Break up any larger chunks of clay or subsoil and rake flat. Optional: Cover paths with mulch to minimize weeds and keep them from becoming muddy from rain. For pothole and in-bed trench composting, you usually leave the compost in place and let it feed that area long-term. However, when your pathway trench has composted, you have a few choices about how to use the compost. First, you can leave the compost in place. Similar to pothole composting; eventually the good stuff from your trench will leach into your garden beds or be moved around by the biological life in the soil. 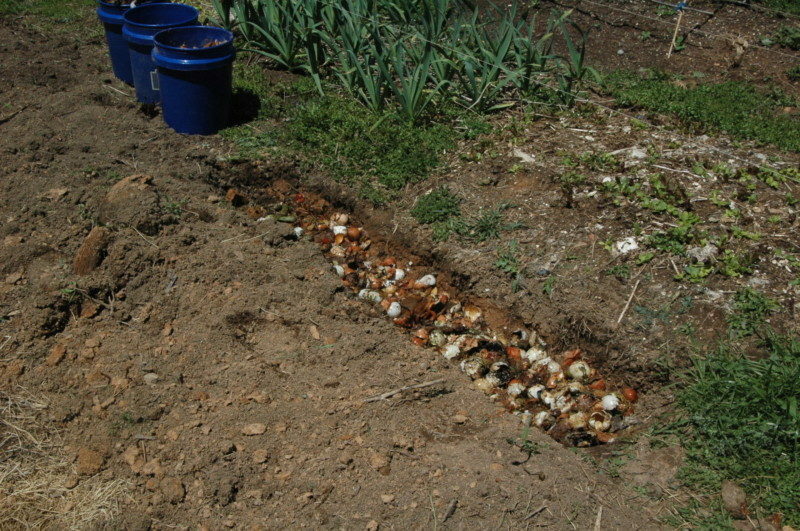 Second, you can dig it up and spread it on your beds and then reuse the trench to make more compost. You may have to dig your trench deeper to get some new subsoil to cover your trench. Third, you can plant in your trench and move your path over. 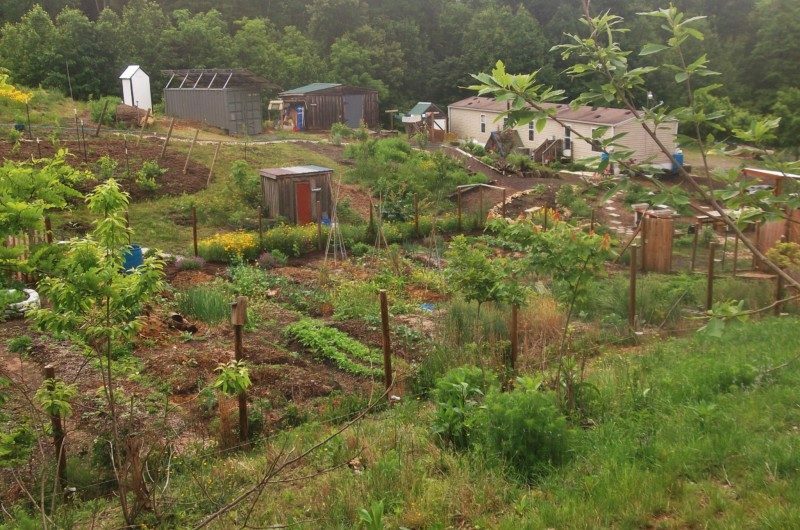 Some people trench their entire garden, row by row, to continuously renovate their beds and grow incredible vegetables. My garden is a bit too big for this, but I can see it working on a small plot. Similar to bin composting, don't include meat products or oils in your kitchen scrap buckets. Meats attract digging dogs, rats, and other critters. Heavy oils can smother the biological life that breaks down your compost materials. Light oils, like in a leftover salad, is fine. You can also cover trenches with boards and concrete blocks to keep out digging dogs until composting begins. Underground diggers like rats are harder to discourage though. 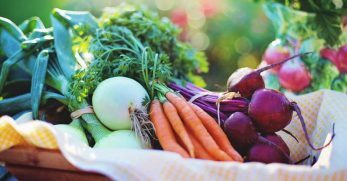 Managing the richness of your garden areas remains one of the hardest things to do as a homesteader. 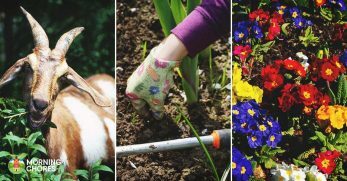 Having a repertoire of different methods to compost and improve your soil is a critical homesteading skill. I still use compost bins to make mulch for new garden beds. 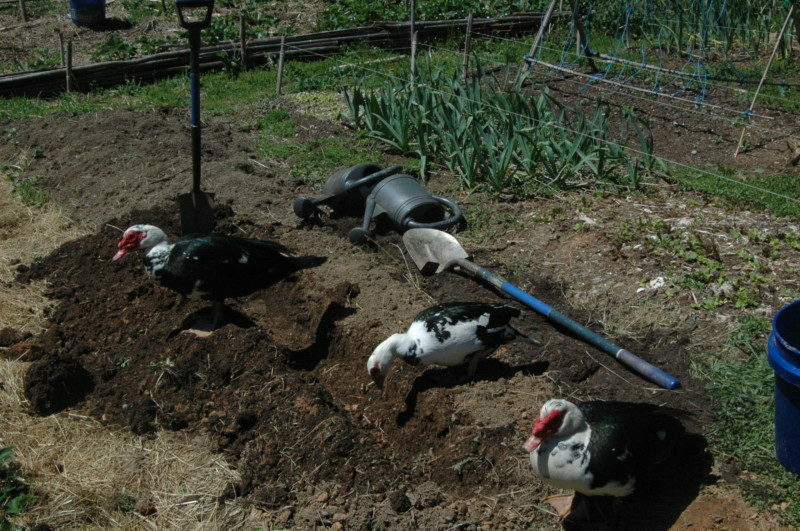 I also use worm beds, make compost tea, and use ducks to make compost directly over growing areas. Like these other methods, trench composting is a remarkable skill to have and use regularly. I hope you'll give it a try!